Show, don’t tell. 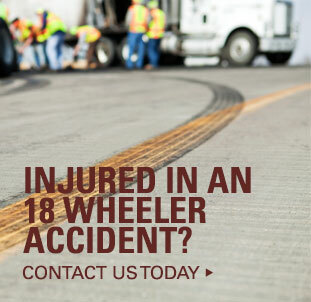 Catastrophic injury litigation can be an immensely complicated and technical challenge for jurors to comprehend. Our trial team has the technical expertise and expert resources to compile evidence and package it in a way that creates a visceral experience for jurors. 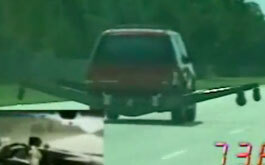 Whether it’s Hollywood-quality video animations, illustrations or recreations, our demonstrative shows rather than tells jurors what happens when a defective tire tread separates and causes a blowout, a distracted truck driver causes a wreck, or a dangerously designed or manufactured product results in injuries. Multimedia presentation by Kyle Farrar and Wes Ball explaining how tire tread separation affects vehicle stability. 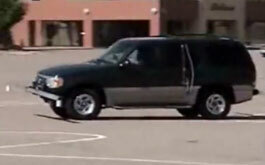 This presentation includes embedded video of test drives performed in a 2001 Mercury Mountaineer with a defective tire. Article by Farrar & Ball’s Wes Ball and Kyle Farrar and Cliff Walston focuses on contentious discovery issues in the $32.8 million Toe v Cooper Tire trial verdict, including the importance of obtaining data from “substantially similar” tire products. 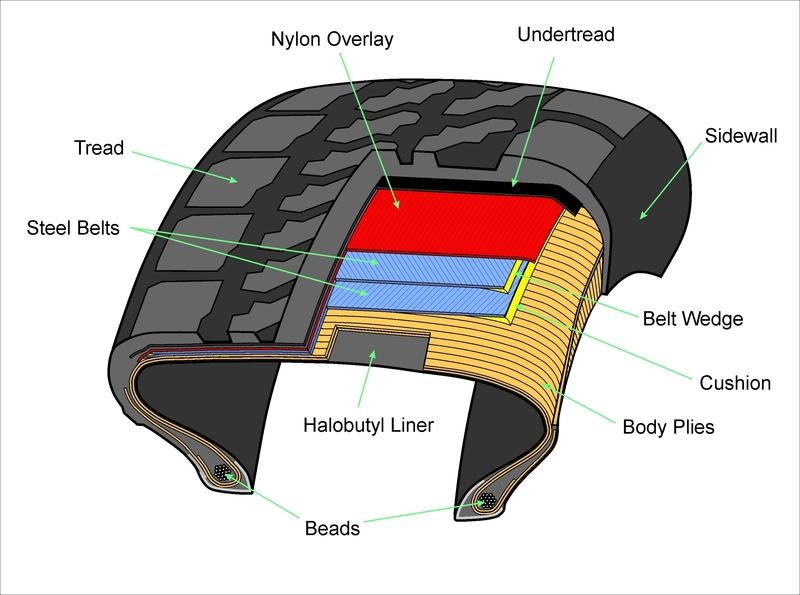 This SAE International technical article describes a series of front-impact tests on tires to identify tire failure issues. 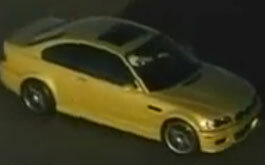 Article includes a history of tire impact testing. 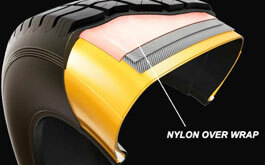 A previously confidential analysis by a Firestone expert regarding tread separation problems with Firestone tires. 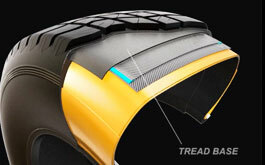 A broad overview of techniques and processes in making a tire. 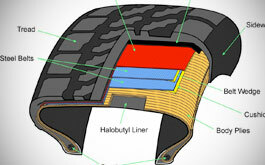 This diagram explains how to decipher the numbers and letters on the sidewalls of tires. 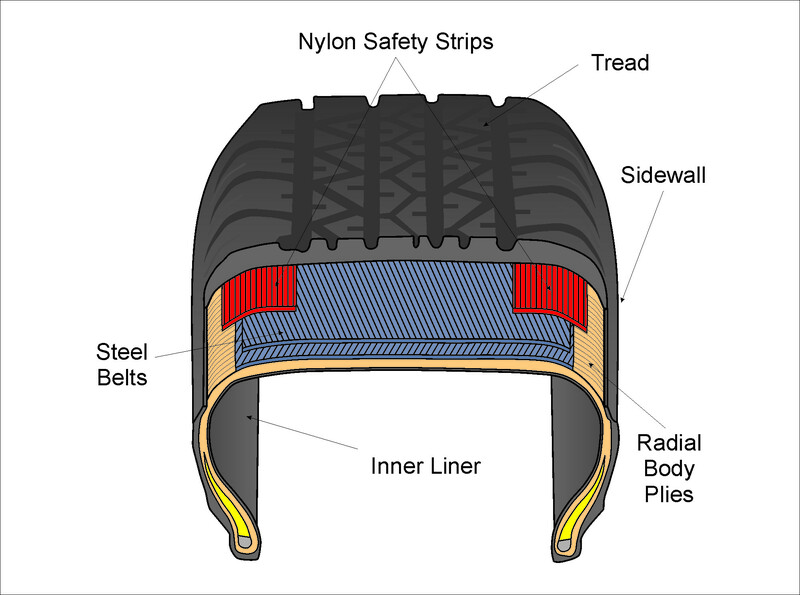 This 2003 study by David Osborne provides an overview of tread separation issues with tires and recommends increased use of cap ply tires to make tires safer and more durable. 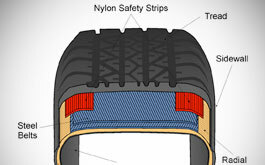 2006 article in RubberNews.com describes the history of tire manufacturing, including the evolution of the design and use of cap plies. 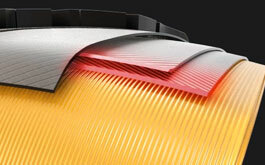 Academic article on seat design and collision performance, including government regulations to improve safety. 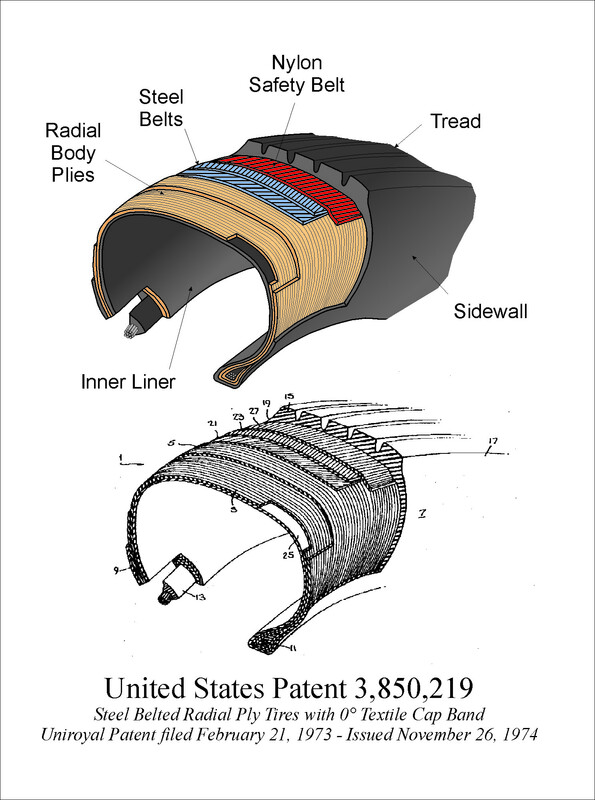 This image shows a 1973 Uniroyal patent office illustration of a steel belted tire with nylon safety belt. This infographic details the complicated shared ownership interests between tire companies. 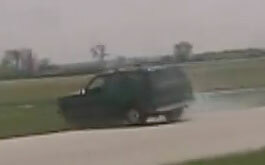 A 2001 U.S. Department of Transportation engineering analysis of Firestone Wilderness AT tires. 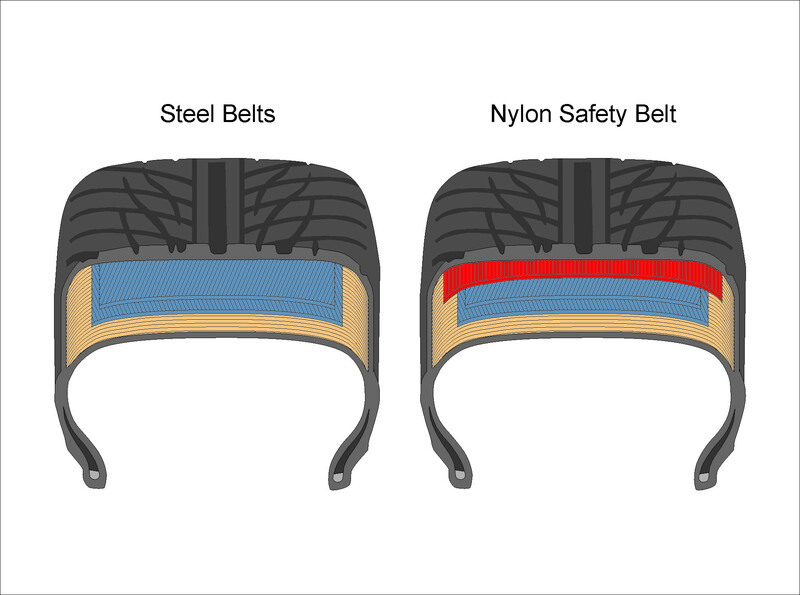 This comprehensive report details problems with Firestone tread defects and raises questions about whether these problems extend beyond recalled products. Contains numerous color illustrations and graphics. 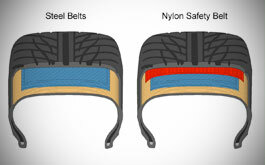 2002 Wm C Ford depo excerpt of Bridgestone Firestone executive William Clay Ford Jr. in which he states that rollover injuries caused by tread separation were not the fault of the drivers.